Welcome to the website of the Short-Term Programs "Public Policy & Management"! 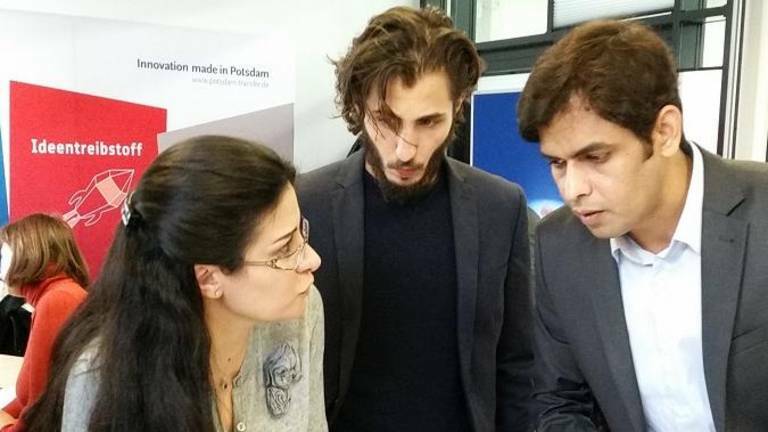 These customized programs are conducted by the branch "Public Policy & Management" of the UP Transfer GmbH in cooperation with the Potsdam Center for Policy & Management (PCPM). We set out to promote advanced research and teaching as well as academic training projects in the fields of public policy, public administration and management. We offer customized short-term executive training programs for mid-career public sector professionals (and other target groups). As special feature of our projects, all our executive trainings are being developed and accompanied by an academic coordinator in order to ensure participants benefit from a coherent didactic concept, the according choice of topics and speakers, professional moderation and complementary workshops.